We are the Market Leader in Oil, Gas Burner and Boiler installations, sales and service in the Southern Hemisphere. Oxygen levels of sub 3% throughout the complete burner firing range has an unbeatable nett effect and Combustion Technology is currently the only company able to guarantee these levels. 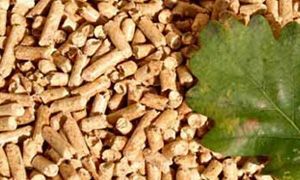 Pellet burners are extremely efficient & environmentally friendly, as the wood pellets used are carbon neutral. 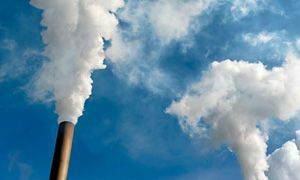 Used extensively throughout Europe as a reliable, stable & sustainable fuel source. 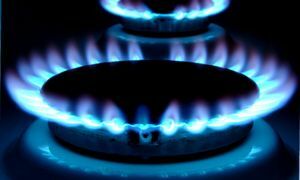 Natural gas is the cleanest-burning conventional fuel and is also one of the most economical energy sources. We have already successfully completed various conversion projects across the country. & we will get in touch with you.